Pete specializes in manufacturing, life sciences, human services, contractors, and professional liability. A background involving 25+ years in multi-state sales, operations, and human resource management gives Pete a well-rounded and unique perspective on a multitude of commercial businesses. 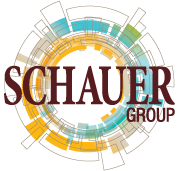 His involvement with Schauer Group was as a client for three years before joining the company in 1999. Pete earned an Associate of Applied Business degree in Graphic Design from The University of Akron in 1985, and became a Certified Insurance Counselor (CIC) in 2009. Pete’s community involvement includes membership in the Tuscarawas Chamber of Commerce, where he serves as First Vice-Chairman of the Board of Directors, Governance Council, Membership Ambassadors Committee and heads up their monthly networking event (Tips Club). 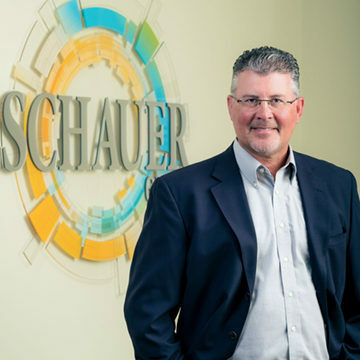 He is a 2015 recipient of ‘The Volunteer of the Year’ award by the Tuscarawas Chamber of Commerce. Pete is also involved with the Cleveland Clinic Union Hospital Community Relations Committee, Canton Regional Chamber of Commerce, The Builders Exchange, and Bio Ohio. Pete is married with two children and resides in Dover, Ohio.